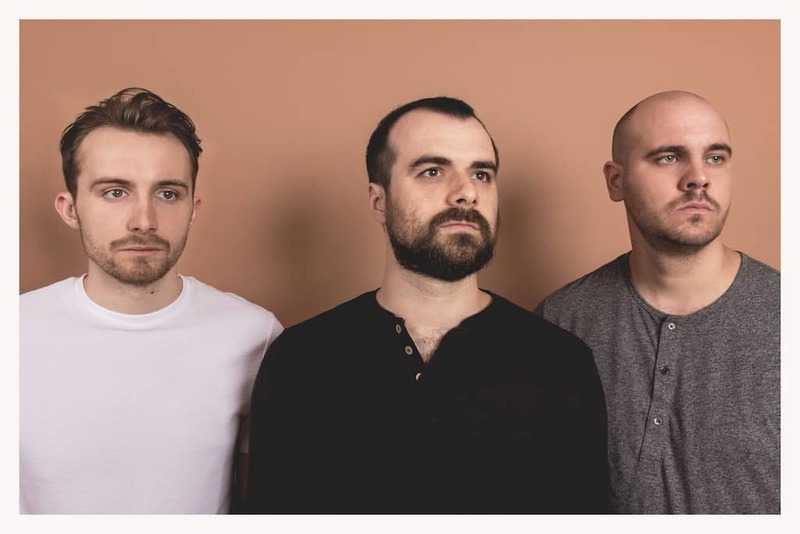 This new track from Surrey’s Arcane Roots has buckets of atmosphere and some powerful guitar work. Matter is due to be on Arcane Roots’ new album Melancholia Hymns, set for release on September 15th. Give it a listen here.